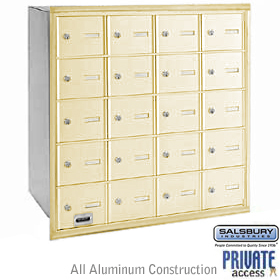 Made entirely of aluminum, Salsbury standard mailbox posts accommodate rural and townhouse mailboxes and are available in bolt mounted and in-ground mounted styles. Standard mailbox posts feature a durable powder coated finish available in five (5) contemporary colors. Salsbury spreaders are an ideal way to mount multiple rural and townhouse mailboxes to standard mailbox posts. 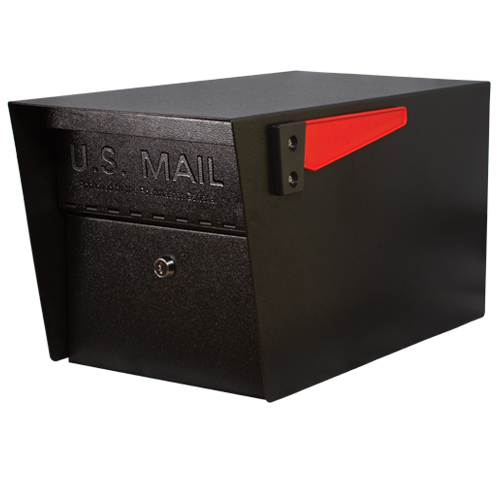 Made of heavy duty aluminum and available in three (3) widths (related items #4882, #4883 and #4884), optional spreaders feature a durable powder coated finish available in five (5) contemporary colors and include mounting hardware to easily attach to standard mailbox posts.